Why use PPC - Google Adwords? Paid Per Click (PPC) on line advertising is one of the most cost effective ways of driving more customers to your web site - whether it be for lead generation, online purchases or brand awareness. Google Adwords dominates the global market in this space. It works for all sizes of organisation - small, medium and large. It has huge flexibility and allows return on investment to be measured. Importantly you can see the results quickly and make adjustments to maximise the results from your investment. You target potential customers: by location - country, region, city, by interests and by demographics. You only pay for an ad when a customer 'clicks' on it and you can measure results quickly - no more wasted budgets. It's this that makes Adwords an excellent advertising tool. 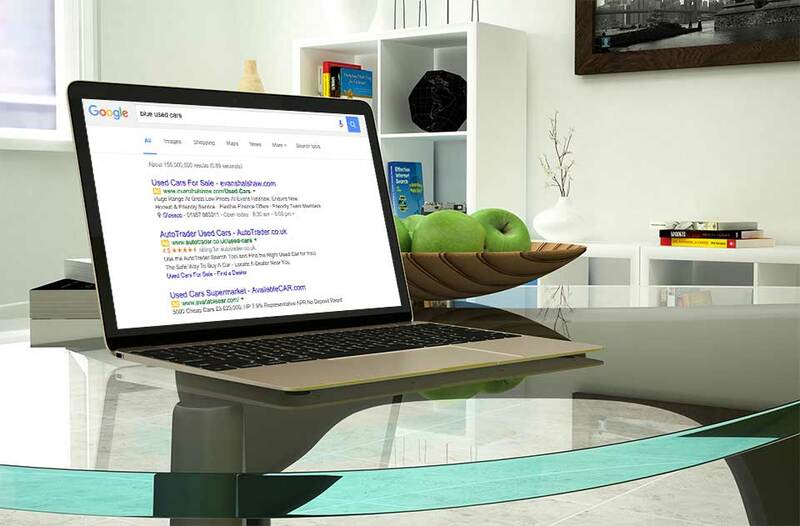 A Buzz Adwords consultant will work with you to identify how best to use Adwords to deliver results for your business. We'll not only setup the service but we'll monitor and maintain it going forward in line with your business goals. We manage Adword campaigns with monthly budgets from £150 - £5000. Please tick the box below if you would like to receive our monthly email, with advice, tips and best practice for website owners.